Start your workday the smart way with the latest upstream and midstream news. Know where you stand at the close of play, so you can better plan for tomorrow. Receive periodic alerts when big news hits from around the industry. Get the latest oil and gas business news every Monday for insight that pays. Make every Tuesday a Tech Tuesday with the latest in technology coverage. Delivered each Thursday, E&P Buzz keeps you in touch with the biggest stories. Get a snapshot of transportation, storage, pipelines and more each Friday. Stay plugged into each play on Friday with regional shale reporting. Stratas Advisors provide weekly commentary on the future of oil prices. Marketing and exhibiting opportunities for your company at Hart Energy conference and exhibition venues. Advertising and marketing opportunities on upcoming Hart Energy print and online media. Service information regarding your company sponsored site license. Exclusive offers to shop oil and gas directories, maps, playbooks and techbooks. Exclusive offers for various Hart Energy products. 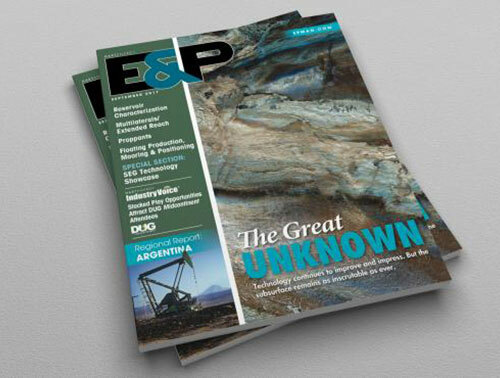 Exclusive offers to E&P magazine. 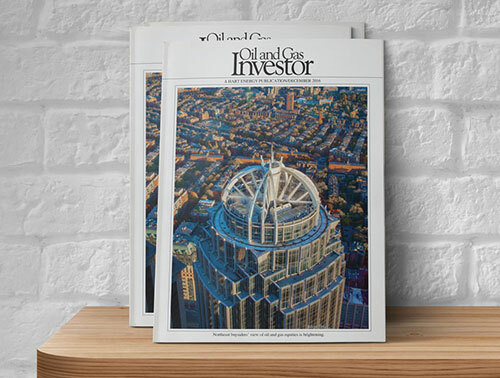 Exclusive offers to Oil and Gas Investor magazine. Premier source for pipeline network information, including custom mapping and GIS database services. Events and exclusives from Hart Energy preferred partners made available only to subscribers. Presentations on emerging plays, digital oilfield, biofuels feedstocks, reformulated fuels, and more. 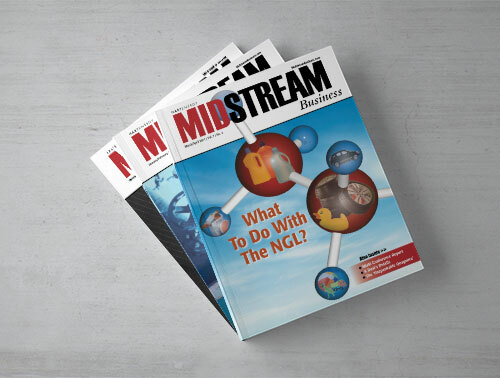 In-depth features on energy-industry topics from the upstream, midstream, and downstream sectors.